Email is an awesome system. It’s open, decentralised, and you can pick whoever you want to provide your emails. The trouble is, of course, that if you decide you don’t want a certain company, say Google, to read your emails, you only have control of your half of the equation. In other words, it doesn’t matter if you don’t want to use GMail, if most of your contacts do. Amazon wants to bring Alexa to more devices than smart speakers, Fire TV and various other consumer electronics for the home, like alarm clocks. 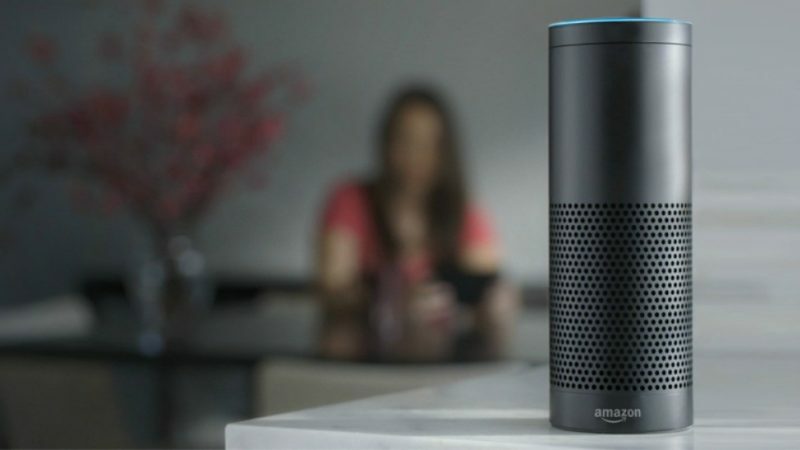 The company yesterday announced developer tools that would allow Alexa to be used in microwave ovens, for example – so you could just tell the oven what to do. Today, Amazon is rolling out a new set of developer tools, including one called the “Alexa Mobile Accessory Kit,” that would allow Alexa to work Bluetooth products in the wearable space, like headphones, smartwatches, fitness trackers, other audio devices, and more. The future isn’t pre-ordained. We get to choose the society and culture in which we’d like to live. Huge, for-profit companies having listening devices everywhere sounds dystopian to me.